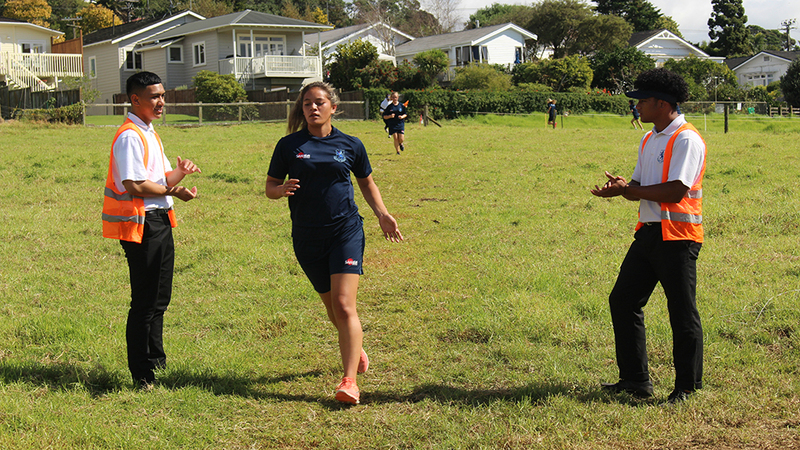 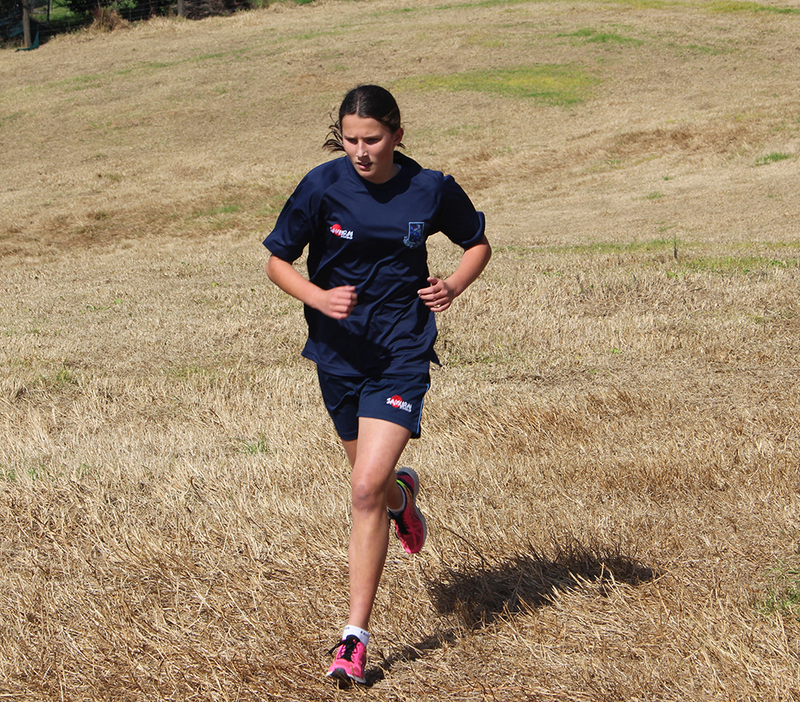 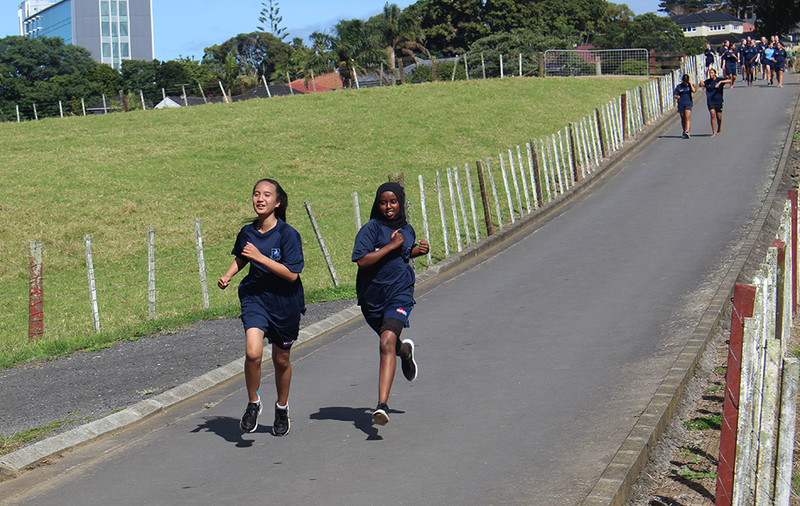 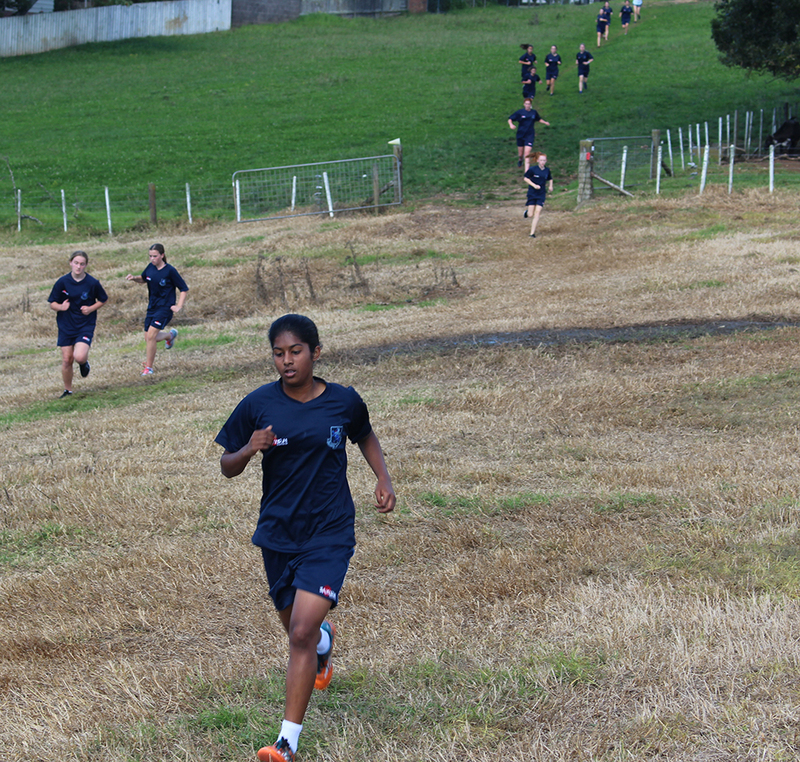 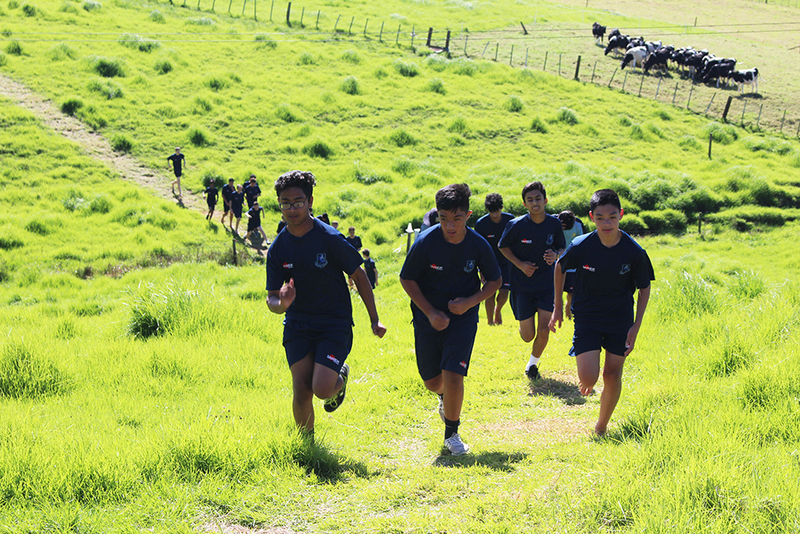 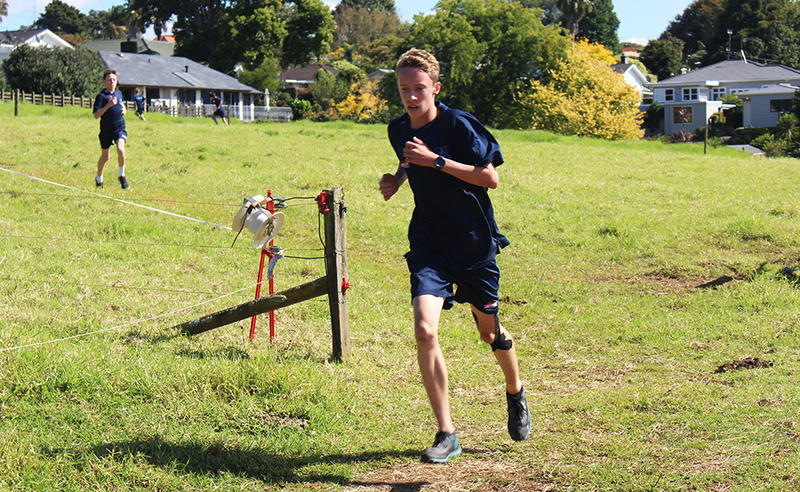 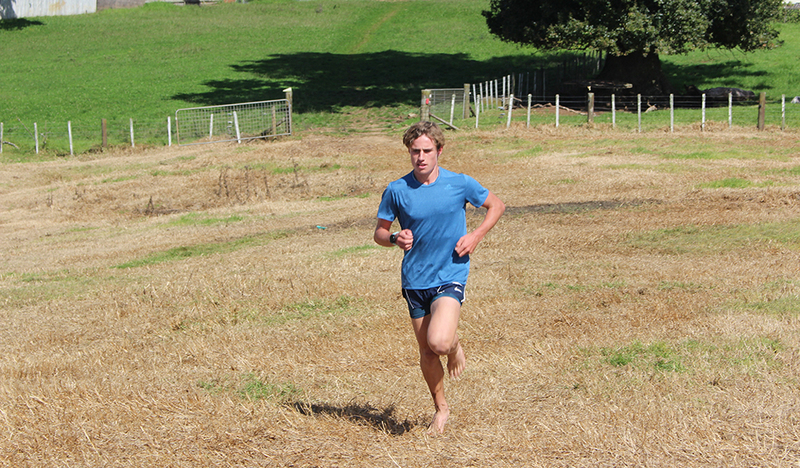 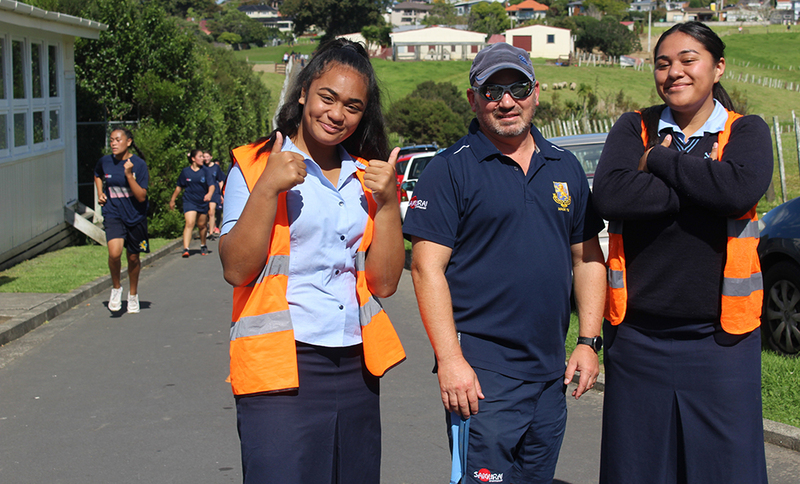 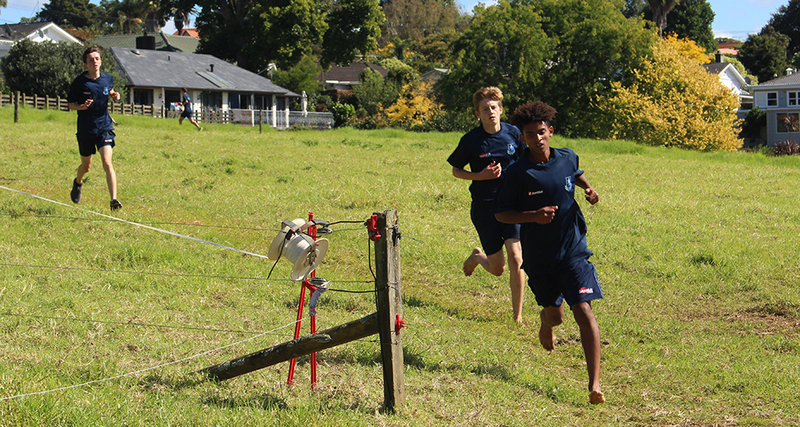 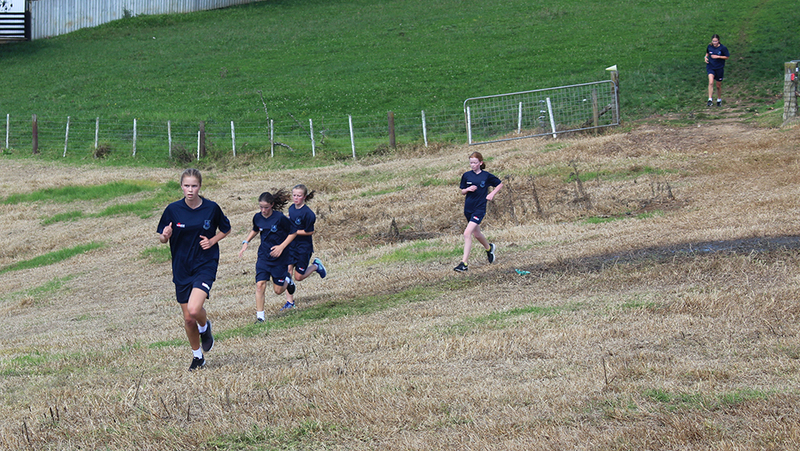 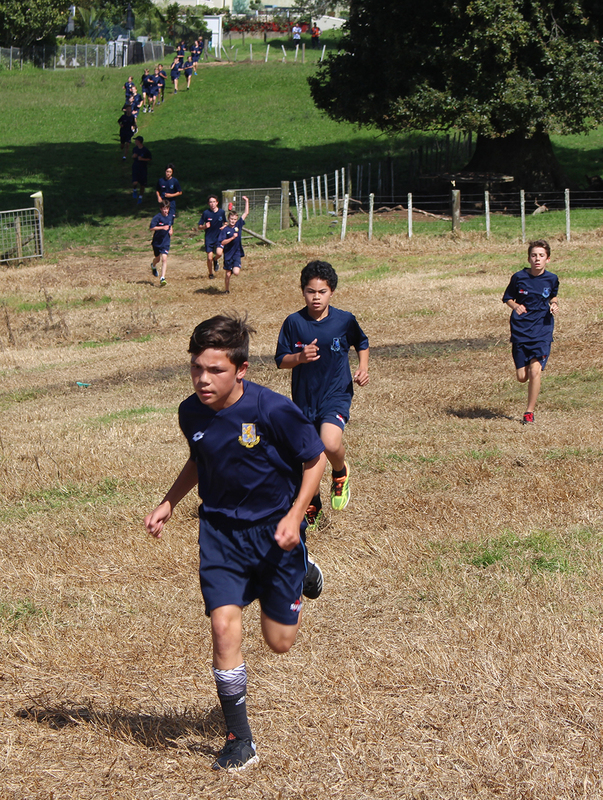 The Cross Country Championships were held at school using the bottom fields and the ASB MAGS Farm on Tuesday and Wednesday in fine and dry conditions. 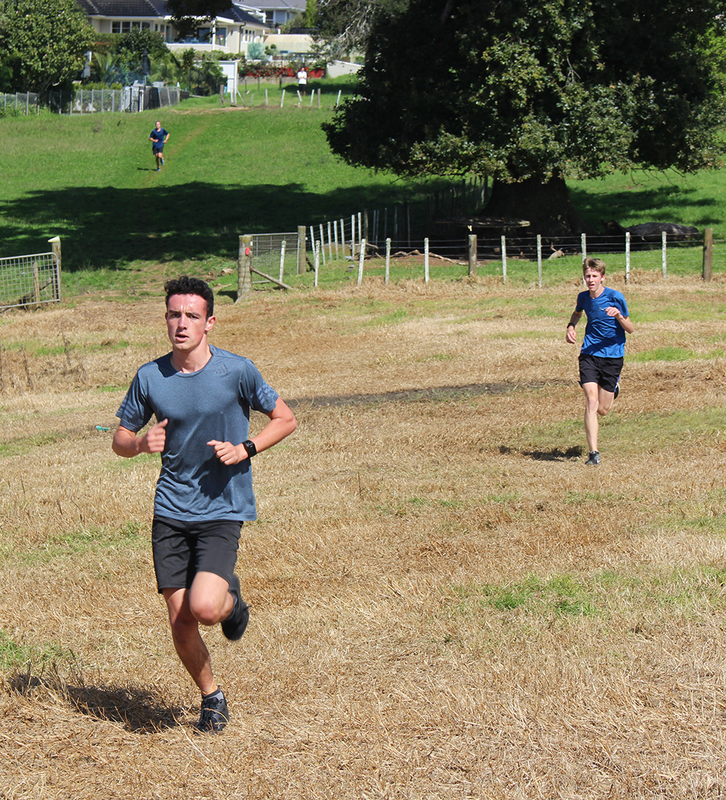 Races were held for Year 9 Boys and Girls, Year 10 Boys and Girls, and Senior Boys and Girls, with a number of staff taking part. 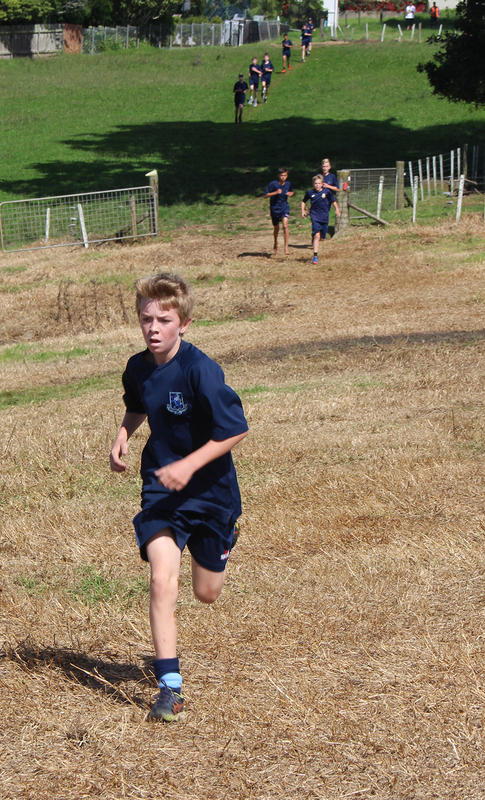 Results are then split into Junior, Intermediate and Senior. 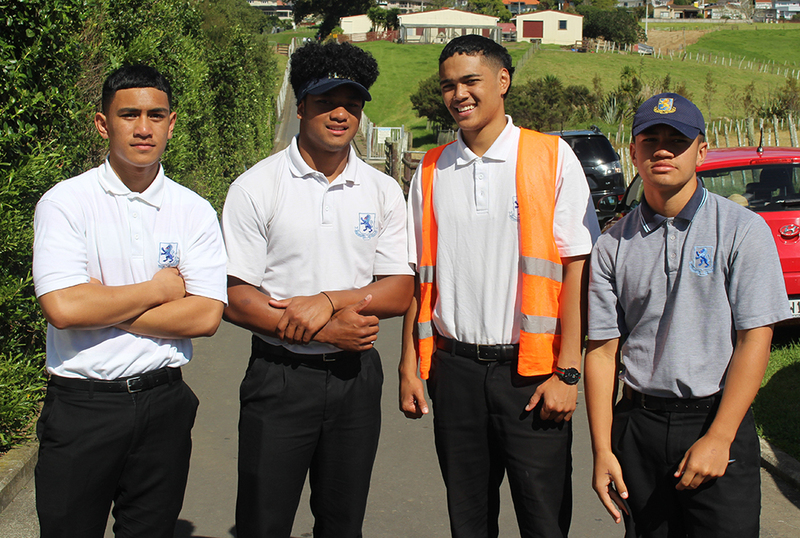 These grades are worked out based on the students age on the 1 January 2019. 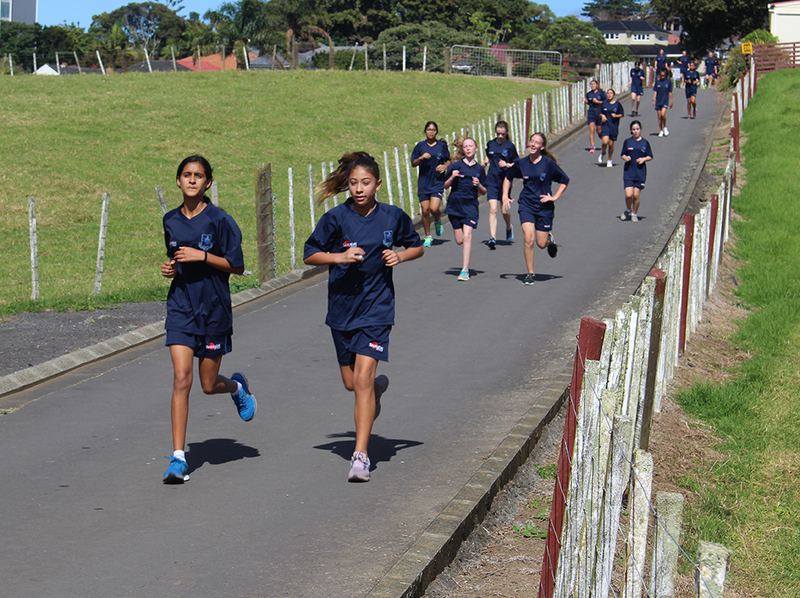 The top students will now go on to represent MAGS at the Central/North Western Zones and the Auckland Championships in Week 3 and Week 4 respectively of Term 2. 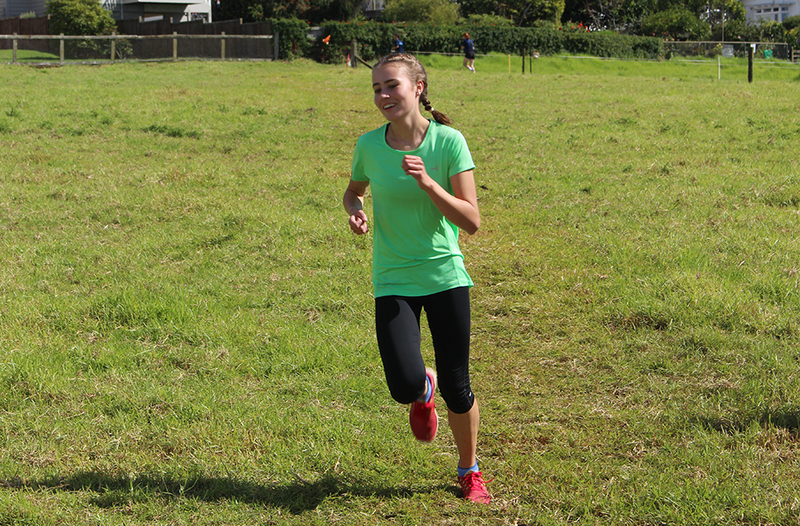 The Championship trophies were won by Molly McGowan (Junior Girls), Baxter Hilson (Junior Boys), Eva Wadsworth (Intermediate Girls), Luke Clements (Intermediate Boys), Holly Bannister (Senior Girls), and Luke Clements (Senior Boys). 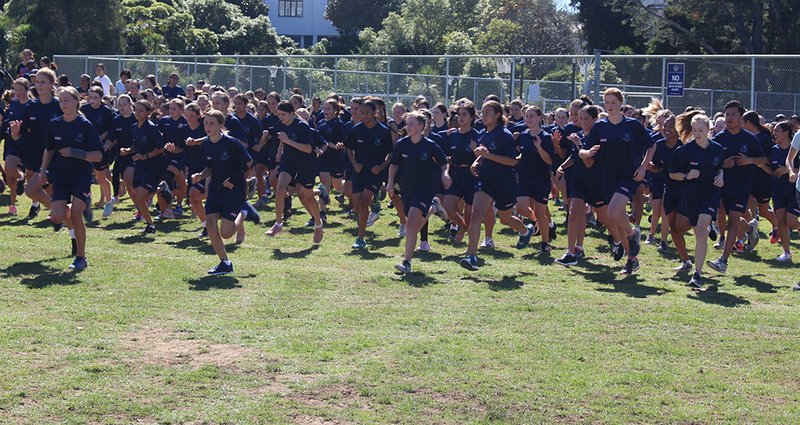 Thanks to the Sport and PE staff as well as the ASB MAGS Farm staff for their support of the Championships.